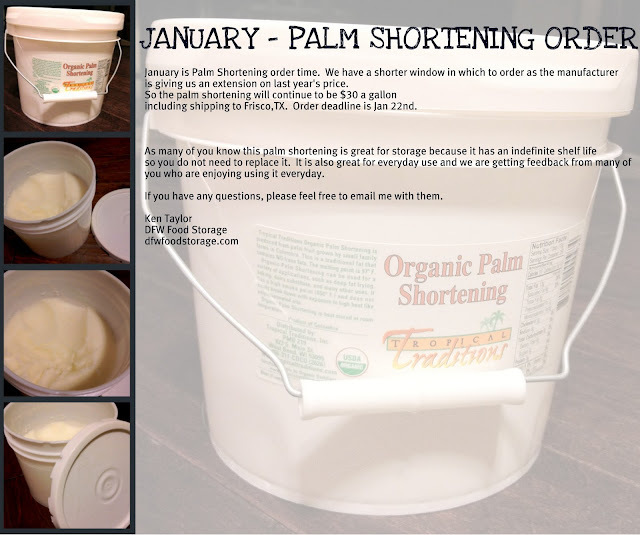 January is Palm Shortening order time. We have a shorter window in which to order as the manufacturer is giving us an extension on last year's price. 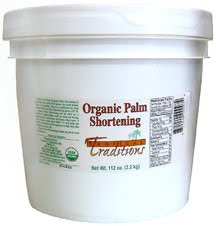 So the palm shortening will continue to be $30 a gallon including shipping to Frisco, TX. Order deadline is Jan 22nd. As many of you know this palm shortening is great for storage because it has an indefinite shelf life so you do not need to replace it. 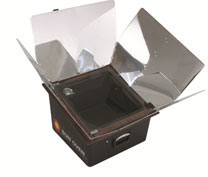 It is also great for everyday use and we are getting feedback from many of you who are enjoying using it everyday. If you have any questions, please feel free to email me with them.